When it comes time to replace your final drive motor, it can be hard to tell if you have a two speed or a single speed motor -- and you need to be able to order the correct one the first time! 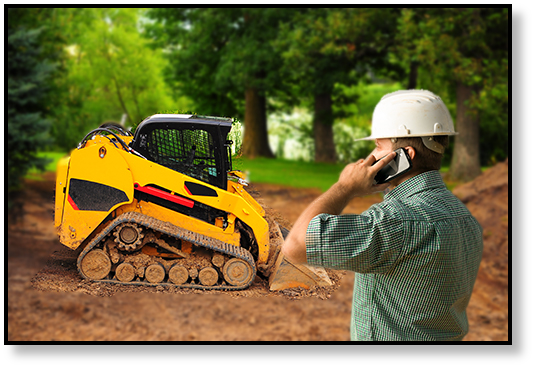 In this blog post, the goal is to help you figure out what you need for your CTL (compact track loader), SSL (skid-steer loader), or excavator. When replacing your final drive, you already know its important to make sure that you order the correct one. One facet of getting the correct motor is making sure whether you need a single speed or two speed final drive. If you have a dual speed machine you cannot use a single speed motor -- there's really just no way to make that work. If you order the wrong motor, you'll lose time and money and, no doubt, greatly raise your stress levels. This can be easily avoided, though! And it doesn't matter what brand you have -- a New Holland skid steer, a Bobcat track loader, or a CAT multi-terrain loader. 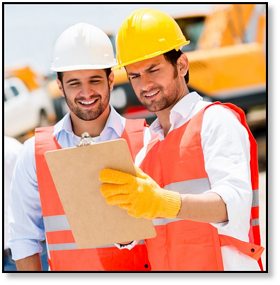 According to our experts, the easiest way to tell if you have a single speed or two speed final drive motor is to count the number of hydraulic lines coming from the motor. If your machine is a skid-steer, a compact track loader, or a multi-terrain loader, then you should expect to see either 4 hydraulic lines or 5 hydraulic lines. If you have four hydraulic lines, then you need a single speed motor; if you have five hydraulic lines, then you need a two speed motor. 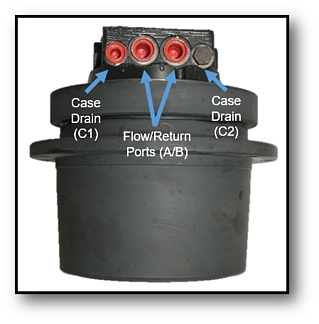 In the image below, you can see ports for 4 hydraulic lines: two case drain lines and the flow/return ports. This would be a single speed motor. Next we have a dual-speed motor. 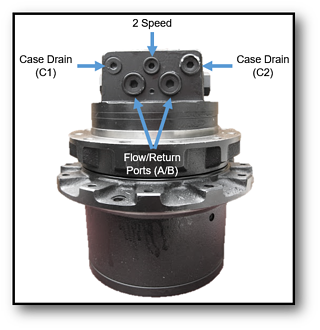 You will see that there are four ports: 2 case drain ports, the flow/return ports, and the 2-speed port. If, on the other hand, you machine is a mini-excavator, you will see either three lines or four lines coming from the motor. If you see three lines, it's a single speed motor. If you see four lines, it's a two speed motor. What If I Order a Dual Speed for a Single Speed? Here's something interesting, though: if you have a single speed machine and, for some reason, need to use a dual speed motor on it, there is a workaround. 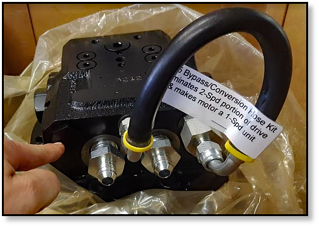 It is possible to get a bypass/conversion hose kit like the one shown to eliminate the additional hydraulic port and allow the unit to function for a single speed. In the image , you can see where the third line used to be. If you order a dual speed model to replace a single speed motor, you can order a bypass housing and still get the motor to work. However, if you order a single speed motor when you need a dual speed motor, you are in trouble. When its time to replace your final drive, take a few minutes to count the hydraulic lines to verify if you need a single speed or dual speed model and save yourself some major headaches later on! Looking for the right rebuilt hydraulic final drive motor check the inventory at Texas Final Drive. For the latest in New Holland Skid Steer Loader hydraulic drive motors find your motor now.